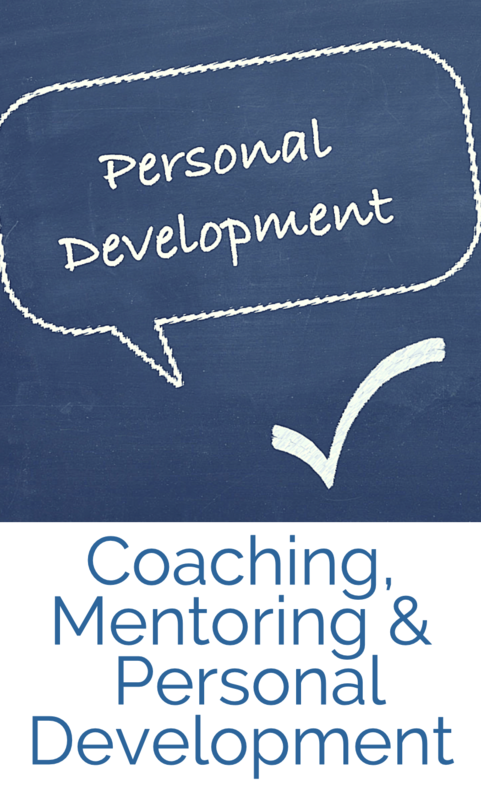 We offer a complete set of LEADERSHIP, MANAGEMENT and PERSONAL DEVELOPMENT opportunities which we provide in a simple, innovative and memorable way to help you achieve the results you are looking for. 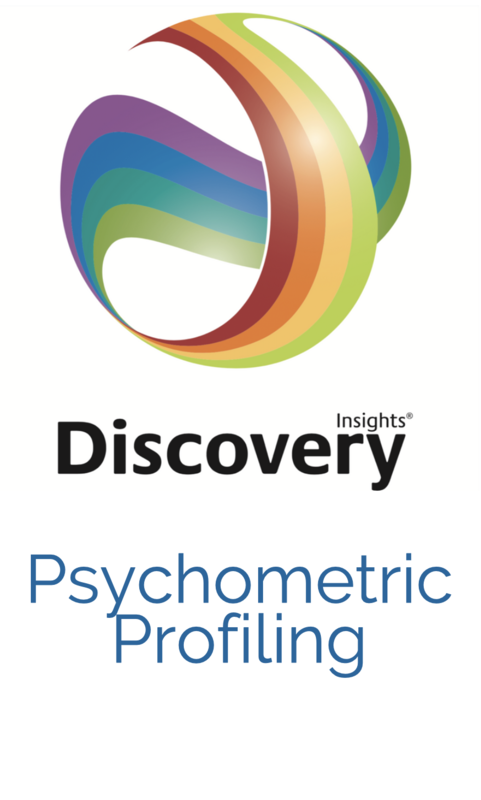 We are experienced in MBTi, 360 feedback, Neurolinguistic Programming and our experienced Associates are fully Licensed Insights Discovery Practitioners. 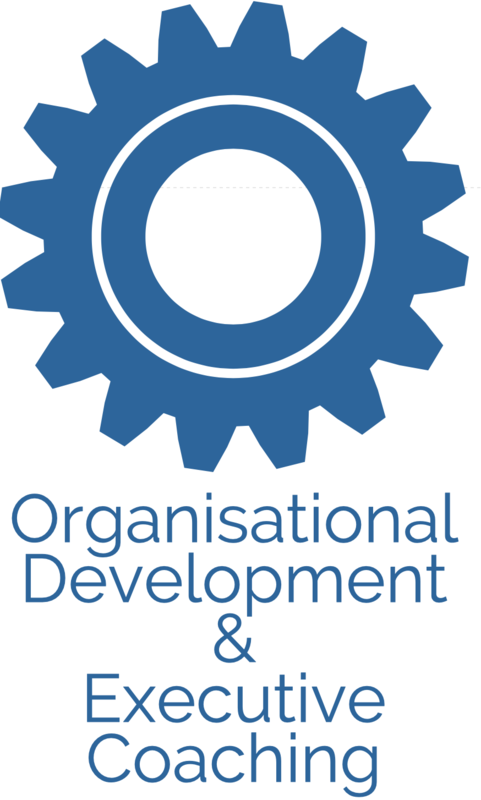 We are also accredited in the Thomas Kilman (Conflict Management) Instrument. 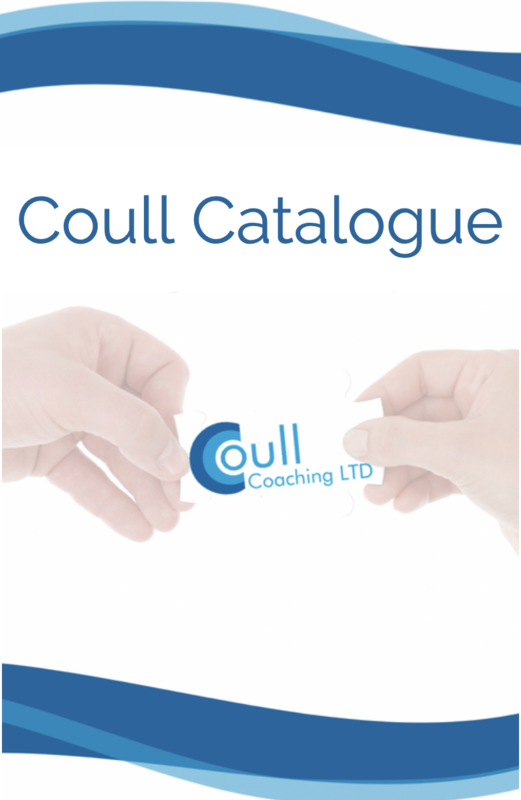 In our Catalogue you will find a wide range of leadership & management development to help you inspire and grow talent from your aspiring to your most established senior leaders and managers. I thought the ‘Confidence Boosting’ workshop was very good…it was good to hear that the other women in the group had the same ‘fears’ as myself. Although it was angled at women in the construction industry it could actually have been relevant to women in all walks of life or in fact men…The workshop certainly got me thinking about how I approach work problems, situations within the workplace and also how I conduct myself when I am with our customers.